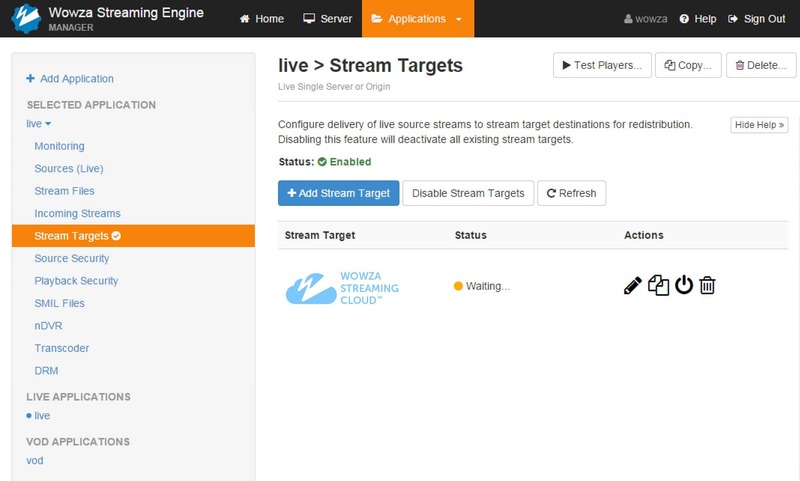 Build a professional-grade streaming infrastructure with Wowza Streaming Engine server software. Did you offer technical support Wowza Streaming Engine? Unfortunately, no. 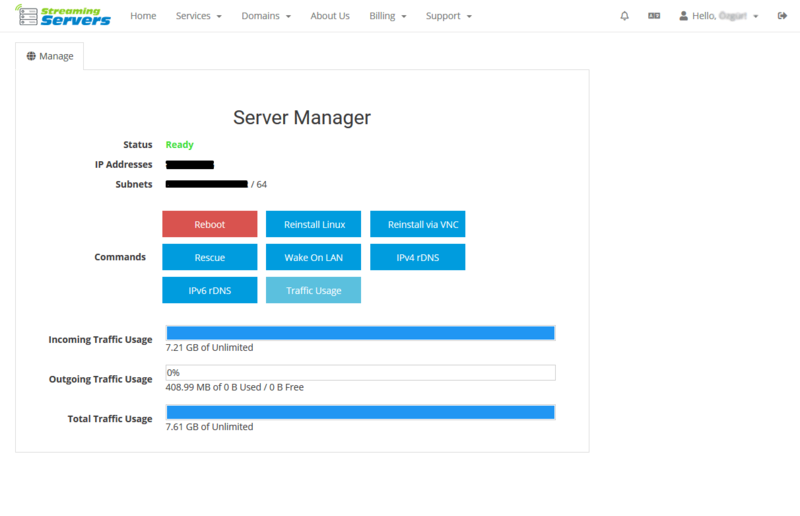 Since it is a dedicated server, the customer himself is responsible for the content and operation. We only do the pre-installation of Wowza.